It’s the return of the king, with Tom Cruise starring in Mission Impossible – Fallout, which is getting rave reviews strangely enough. 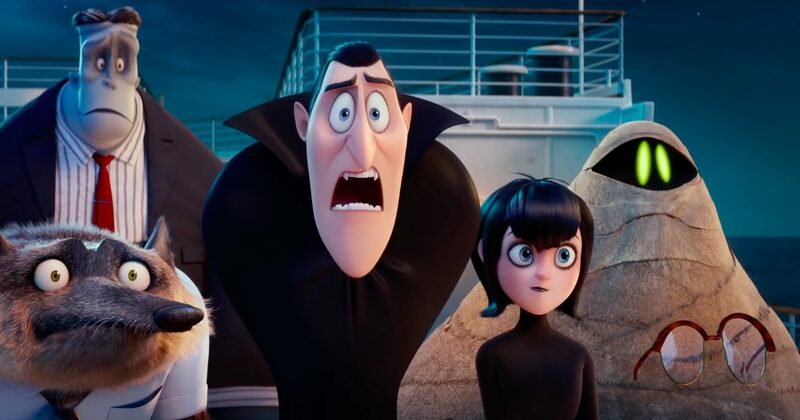 Otherwise, there’s Hotel Transylvania 3, Apostasy and not much else! A strangely quiet week, but I guess everyone is on holidays?